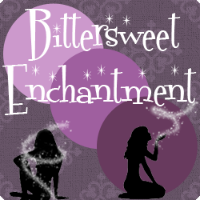 Bittersweet Enchantment: I won the Stylish Blogger Award! I won the Stylish Blogger Award! 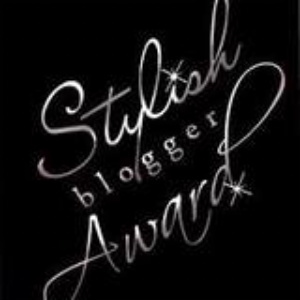 A few days ago I was pleased to find out that I won a award for my blog called the "Stylish Blogger Award". Yay! I am so happy that I did. I am truely honored to be given this award by a sweet gal named Kyanara. 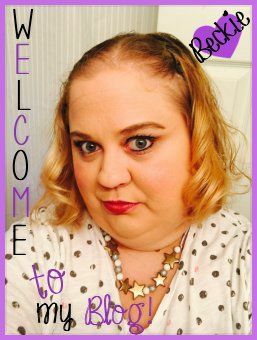 Her blog is http://lacedlittlemuffin.blogspot.com/ And with receiving this award also come a few duties I have to perform to claim my prize. And that is just what I will do. 4: Contact these bloggers and tell them about the award. 1. I am a huge Backstreet Boys fan! 2. I have a min-pin named, Nikki. 3. I have tourette syndrome. 5. I love to swim. 6. My face food is pasta salad. 7. I saw the movie Titanic 14 times in the theaters. Wow, 14 times is a record! But yeah, it is indeed a good movie. 100 Books In A Year Reading Challenge 2011! 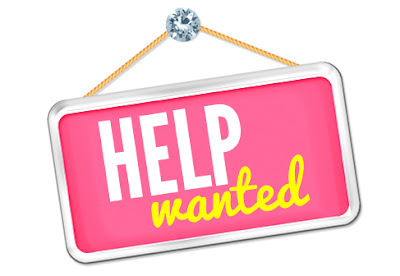 The Reading Fever: Blog Kick-off Giveaway! 25$ Giveaway from CSN Stores! BlooKrushed: For The Love of Books! Giveaway!